Alexander Evans Patterson, Jr. was born at New York Hospital, September 16th, 1923.He attended Lawrenceville and Princeton, and served in the Air Force in World War II, where he flew the P-51 “Mustang”, among other aircraft. He enjoyed a distinguished career at IBM World Trade where he rose to Sr. VP and later, as Exec. VP at GTE, where he served as head of sales for Latin America and the Far East. In the early 1960’s, Alex was the first developer to build condominiums in the Virgin Islands and later, he developed Meadgate on Milbank Avenue in Greenwich, which won a national architecture award. 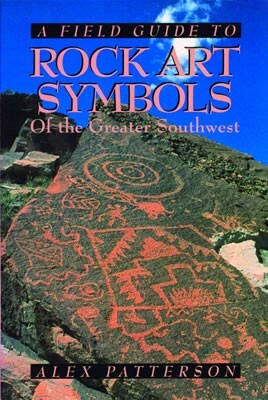 After he retired from business, he re-educated himself as an anthropologist and authored two books, A Field Guide to Rock Art of the Greater Southwest and Hopi Pottery Symbols. A Field Guide has been reprinted 17 times, with over 93,000 copies in print, and can be found in most of the National Monument Parks of the southwest. 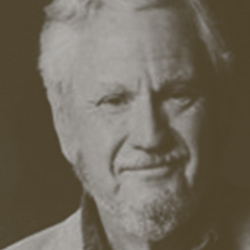 He served actively on the boards of Gallaudet University and Air Quality Sciences. Patterson, 91, passed away Tuesday, March 24, 2015 at the Greens in Wilton.